Sometimes when you read a recipe, it simply calls for “white beans.” But when you head to the grocery store, you probably won’t see jars, cans or bags labeled so simply. No, you’ll find a bewildering world of things labeled great northern white beans, navy beans, cannellini beans and more. While these are all technically white beans, these aren’t just different names for the same type of bean. In fact, each of these is actually a distinct varietal. 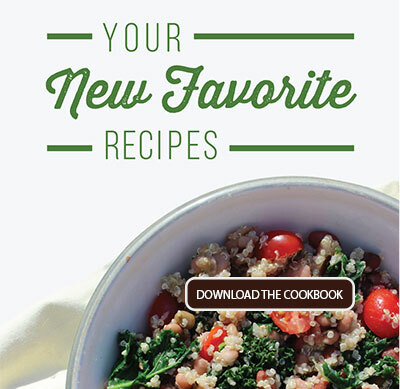 So, which one should you pick up for your next recipe? Cannellini beans are the largest of the three, with thin skin and a smooth, silky interior. 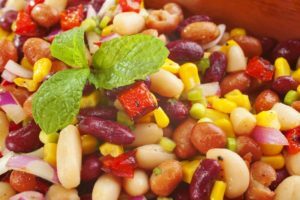 They’re often used when you want the bean to retain their traditional kidney shape, like in salads or other recipes where beans are kept whole. The cannellini bean boasts an earthy flavor that makes them very common in Italian cooking, especially when paired with chicken for fish. No wonder it is known as the “Italian White Kidney Bean”. In contrast, navy beans are most popular in American recipes. Dubbed the “Boston bean”, these small oval beans are a standard in an American-staple dish: baked bean. Navy beans don’t need their full shape and texture to shine in a dish, and often work best when pureed or cooked to a very soft consistency. These beans are right at home in soups and stews. But if you’re looking for just one bean to keep on your pantry shelves, you’ll want to go with the great northern white bean. With its nutty flavor, firm flesh and medium size, great northern beans work in almost any application. Bean salad? Perfect. Baked beans? Fabulous. Bean dip? That nutty taste will give it a little something special. Want to see their versatility for yourself? Why don’t you try them for dinner tonight? How about some Southwest White Chicken Chili? Maybe some Great Northern Beans is Tomato and Garlic Sauce is more up your alley. How about stepping out of the box and trying a Great Northern Bean Pizza? 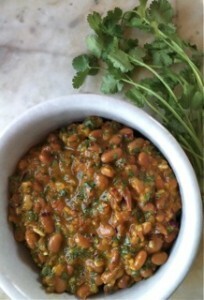 Randall Beans great northern white beans come fully cooked and ready to eat. Find a store that carries these delicious beans near you. 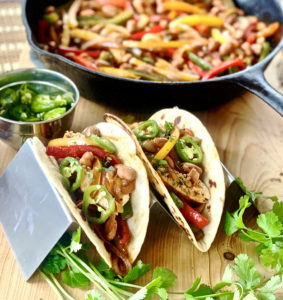 For great white bean recipes for every occasion, be sure to check out the Randall Beans Recipe Blog for weekly updates!